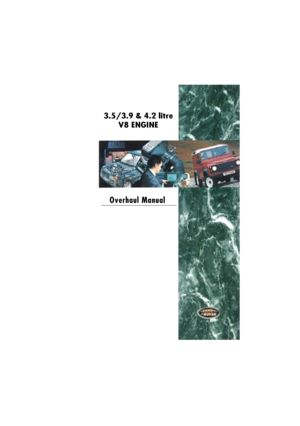 View the Land Rover 3 5 3 9 4 2 V8 Engine Overhaul 2003 2nd Edition Rover Manual for free. All the Land Rover manuals and user’s guides are available for free view without any registration. You can also download the manual as PDF to your computer.